Massive Trading Hall with traders coming from all over the UK and Europe, selling everything a Witchfest visitor could want. 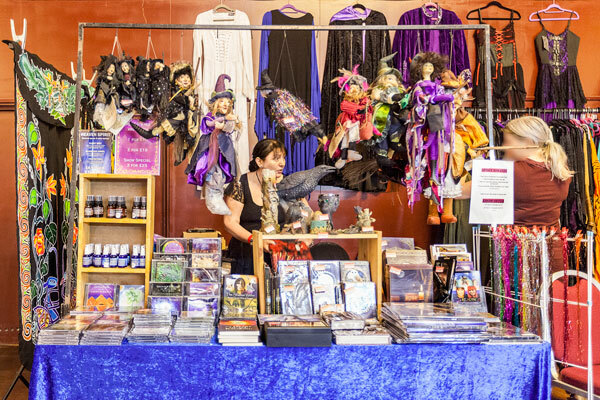 This is probably the best place in the World to shop for all your Pagan needs. Short Bio:Massive Trading Hall with traders coming from all over the UK and Europe, selling everything a Witchfest visitor could want.